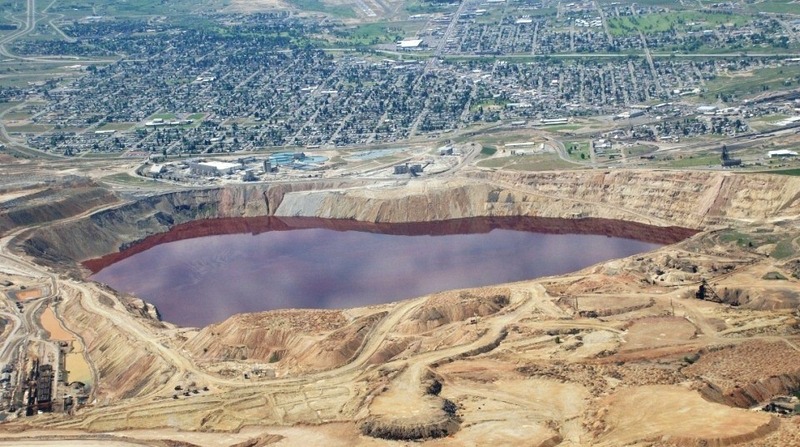 Untill this week the beginning waters of what flows eventually into the Columbia River was not defined as a creek that needed to be cleaned as part of the Butte Superfund cleanup. In short the EPA argued that a section of silver bow creek was a “metro storm drain”. This “metro storm drain”which in fact is part of silver bow creek flows thru an area with mine tailing that are far more toxic than most of the tailings area that have been cleaned. The EPA decided that for some reason water does not flow year round in this section of the creek that it is just a runoff drainage ditch. When snow melts it IS full of water. This very same runoff water flows freely down silver bow creek into the Clark fork, then to lake Pend Oreille and into the Columbia River. This water is full of toxins and heavy metals. I don’t know about you but I would think that cleaning the bottom of the car is counter productive if you haven’t cleaned the top first. Or maybee clean the top of the window before you clean the bottom of a window. If you don’t clean the top first gravity pulls the dirt down in water and you have to clean the bottom again. Maybe I am to logical when it comes to how you should clean something. Maybe that is why they are cleaning all the tributaries that flow into the major rivers. In this way if(IF) there is an accident (right) then all the clean water will dilute the bad water before it reaches the ocean. If the pit spills? 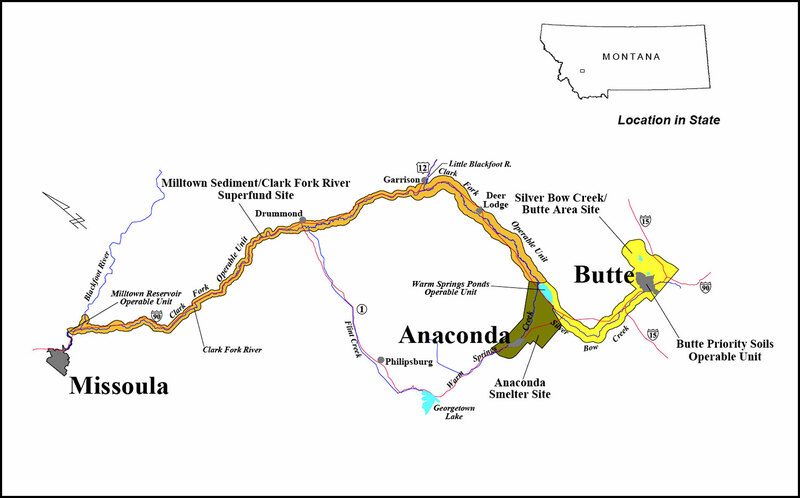 then silver bow creek and the clark fork and lake Pend Oreille then the Columbia river will look like the Animas River! Why spend so much money (taxpayer money) buying up land for conservation. Why work the public into a fervor to clean the rivers? 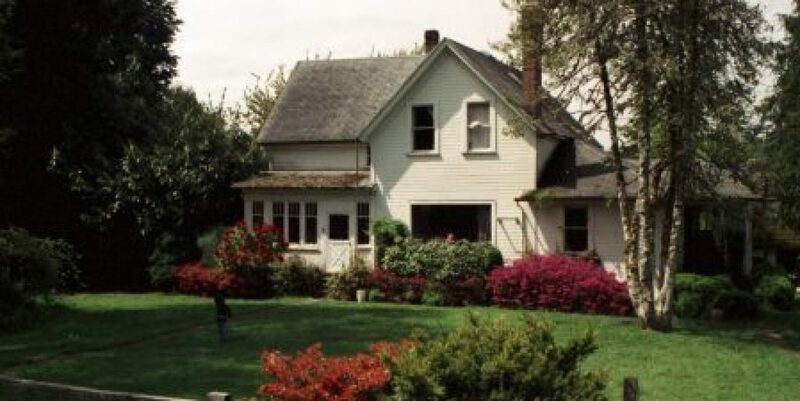 Why prey on the public sentiment and victimology to gain access to land and more money? 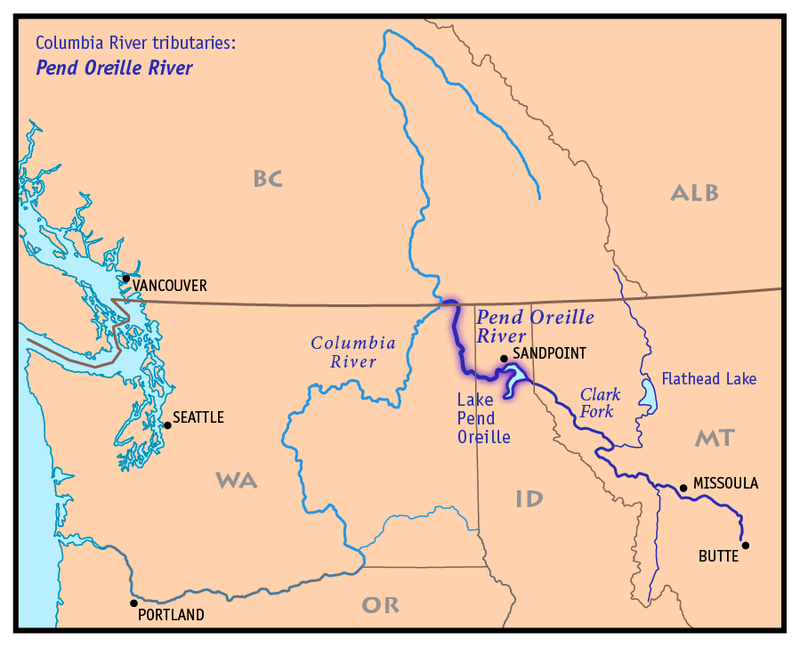 If only to ignore the original headwaters to the Columbia River? 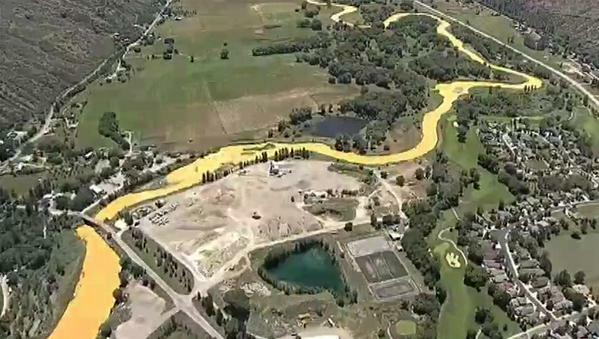 The EPA says that the water is not deep enough to be concerned about. The EPA want to wait till the depth gets precarious then they will do something about it. But they really don’t have a real clue because they say we don’t have the technology! Next postAgenda 21 is now Agenda 2030. What does this mean for you and me?